“Getting started with a build” 200 Gallon Propane tank Build! 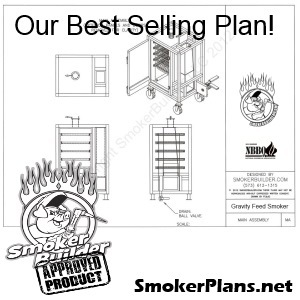 Get SmokerPlans Here! Get SmokerParts here! 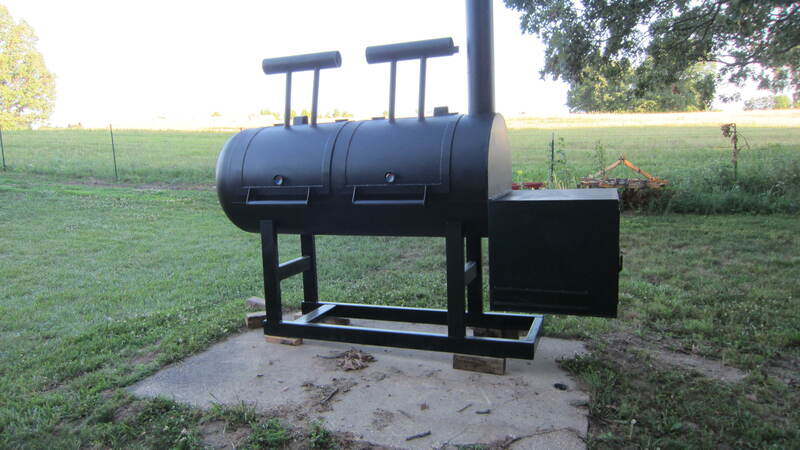 Read More and see the whole build here…..
Get SmokerPlans here to build your next pit! Get parts for your build here! Need Gaskets for your smoker?